Get to know Dan. We asked: how do you stay up-to-speed on industry trends? I enjoy reading, especially trade publications, the local news, Economist magazine and the Wall Street Journal. Reading, along with meetings in the local community, help me bring an informed perspective to Sharper Management. Get to know Matt. We asked: what’s your vision for Sharper Management? My vision for Sharper Management is to be one of the best places to work in the Twin Cities. To help achieve this, we invest in the growth and development of our employees and encourage our team to be actively involved with local chapters of industry groups like CAI. I believe that our team-centered work environment produces the best results for our clients. Get to know Nick. We asked: how do you lead at Sharper Management? Having a Management of Information Systems degree and extensive IT experience has helped me – and Sharper Management – stay ahead of the curve on technology and create leading property management financial systems. These systems provide transparency into our financial process, resulting in brand integrity. Get to know Candy. We asked: how do you view the culture at Sharper Management? One of our goals from the beginning was to create a company that is considered a great place to work. We feel we’ve accomplished this goal and we take great pride in providing a welcoming and positive culture for our employees, vendors, and association members. Our door is always open, so please stop by if you’re in the neighborhood. Josh has been managing properties in the HOA market since 2007. While working in the Communications and Public Relations Offices at Concordia University, St. Paul, he became the President of the Board of Directors for his own self-managed townhome association. Through that experience the desire to manage community associations was kindled. Josh’s interest in working with Associations lies with leadership development with his Board members, helping to foster and successfully run HOAs. 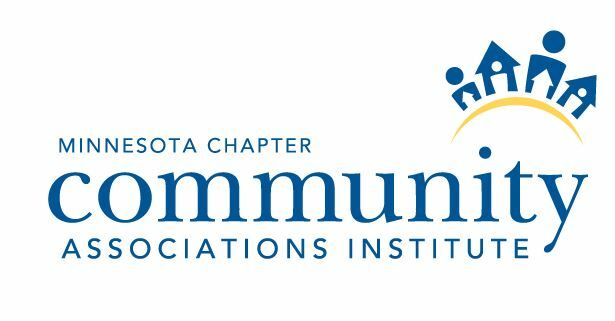 Josh has earned the Certified Manager of Community Associations (CMCA) and Association Management Specialist (AMS) designations. In his role at Sharper Management, Josh works with a team of managers to further their development and he is also very active in board training and in marketing Sharper Management. Essig is an analytical financial management professional who possesses expertise in areas including finance operations, corporate accounting management, and large-scale financial accountability. Essig’s experience lies in accounting management in the real estate industry and as a controller for local companies and non-profits such as the Ordway Center for Performing Arts. His proven success in analyzing process constraints, margin analysis, and tracking costs back to underlying activities are key qualities Sharper Management was seeking for this position. “Todd’s expertise in process and cost analysis are wonderful strengths that will allow Sharper Management to continue bringing the highest level of service to our clients. We are happy to have him on our team,” states Nick Shilling Partner and Chief Technology Officer.